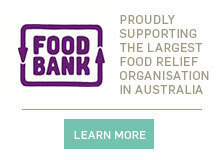 myfoodbook proudly supports Foodbank , the largest food relief organisation in Australia and working hard every day to fight hunger by providing food to over 2,800 charities and 970 schools around the country. Foodbank works with over 700 partners who contribute food and groceries including farmers, wholesalers, manufacturers and retailers. Donations include stock that’s out of specification, close to expiry, has incorrect labelling or damaged packaging, is excess to requirements or from slow moving or deleted lines. Foodbank is also able to call on food industry assistance for special donations of essential items at times of emergencies and disasters such as bush fires and floods. Foodbank also collaborates with the country’s farmers, suppliers, manufacturers and transporters in an innovative initiative called the ‘Key Staples Program’, to ensure there is a supply of essential food items in our warehouses every day. In this program, food manufacturers produce the products we need using spare production capacity. Suppliers donate or subsidise ingredients and packaging to ensure the sustainability of the program. Foodbank is also the largest provider in Australia of food to schools for breakfast programs partnering with the food industry, government and charities to ensure that children in most need receive breakfast in the mornings. Despite Foodbank’s best efforts, 60,000 people are turned away from charities each month due to a shortage of food. Join us in the fight to end hunger. Find out more about Foodbank’s vision for an Australia without hunger. How does myfoodbook support Foodbank? 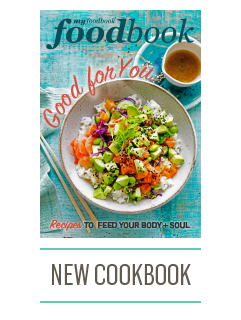 myfoodbook is a fundraising and profile raising partner for Foodbank. 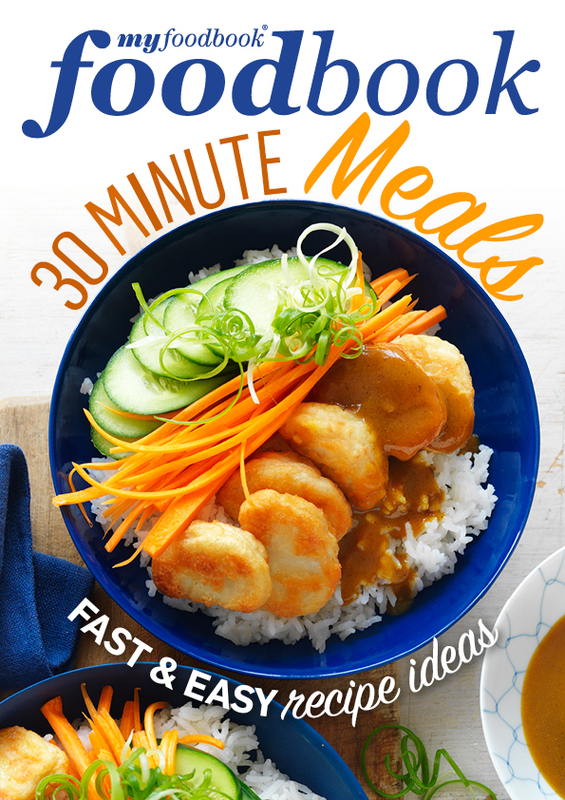 Last year our Meals in May campaign provided a meal for every new ‘like’ on the myfoodbook facebook page and Foodbank's facebook page, successfully donating more than 3000 meals. How can I get involved and help Foodbank? · Give Food: go to the Foodbank website to find out how you can arrange a food drive. · Give Money: fill out the make a donation form on the Foodbank website. · Give Time: volunteers are always needed to help distribute food donations. Contact your state’s Foodbank branch to find out how you can help. Getting food into the mouths of 110,000 people every day takes immense effort! Foodbank relies on corporate partners for food, funds and donations of services such as transport, IT, financial services, products, office support and much more. If you work for a company that may be able to assist, please contact your state Foodbank branch.